BLOC DJ Competition – we have a winner! – The global community for audio culture. BLOC DJ Competition – we have a winner! For the past few weeks we’ve been running a competition on the site to win a set at one of the UK’s leading electronic music festivals – BLOC Weekend. The competition was run in collaboration with London based promoters Man Make Music, and they’ve just announced the winners over on their site. After a long stint of deliberation we have settled on Dodger Man as the winner. 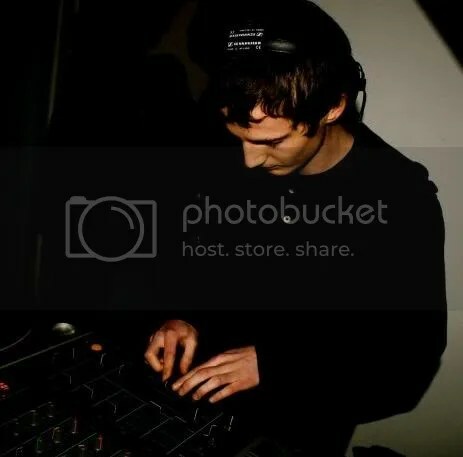 Dodger Man’s entry is a beautifully constructed moody dubstep mix which moved through shades of bass with all the grace and skill we were looking for. Dodger Man’s mix had coherence without being monotonous or static. It also had a plosive energy that was reined in on some occasions whilst being let free on others, this gave the mix direction and variation. Although it wasn’t a requirement, the inclusion of some self-produced tracks gave the mix some added uniqueness. Well done Dodger Man, we look forward to having you down at BLOC! Also congratulations to Sabotage, Tomasan, Dubase and Charlie Dundeen for getting the top 4 spots – £20 mp3 vouchers from Juno Download all round! That just leaves one final thing to say – bring on BLOC!